DESCRIPTION New Pricing!! Extensive and professional renovations JUST completed! The work has been carefully and masterfully done! You will feel like you're walking into a new home with all the benefits of being in a well-established community with schools, churches, shopping and transit all within walking distance. 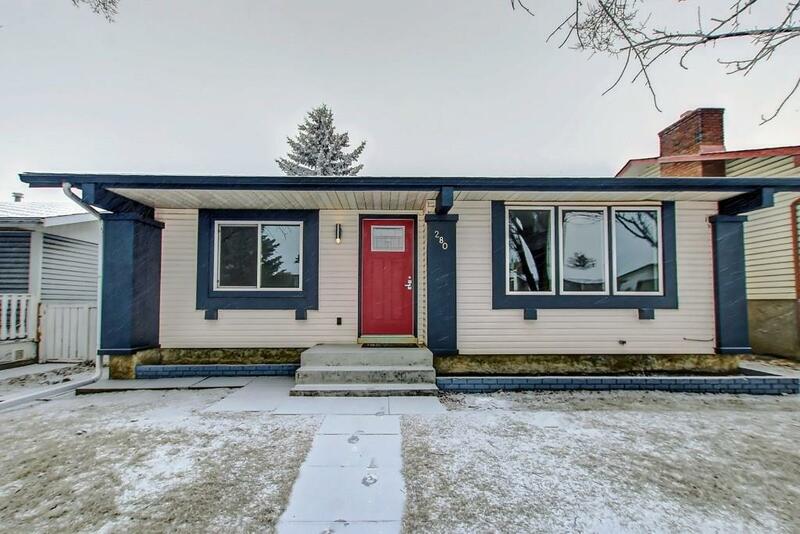 This bungalow has too many upgrades and renovations to list all of them here, so come take a look in person! 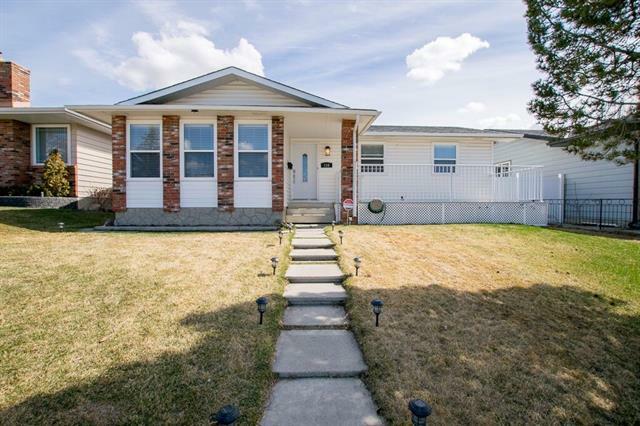 Here are some of the hi-lites: BRAND NEW: roof, windows (large window put in basement), high efficiency furnace & hot water tank, new flooring throughout, amazing new kitchen (w/quartz counters) and bathrooms, newly and fully developed basement, new exterior and interior doors and trim. Basement has been wired and plumbed and made ready for a kitchen. 3 bedrooms up and 2 down make this home the perfect family home. 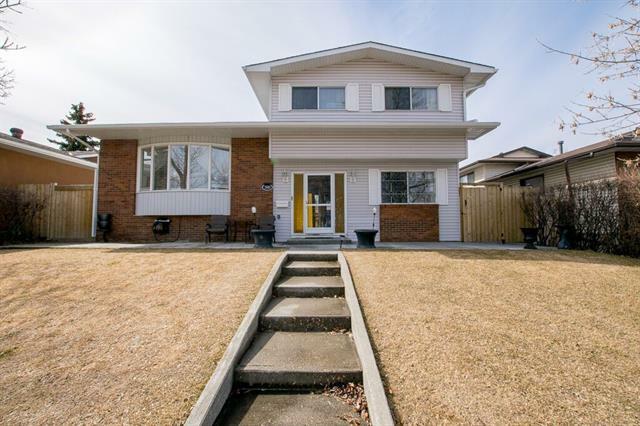 The private back yard also boasts a heated over-sized double garage with extra high doors. Book your private appointment today! Seeing is believing. Home for sale at 280 Whitewood PL Ne Calgary, Alberts T1Y 3N4. 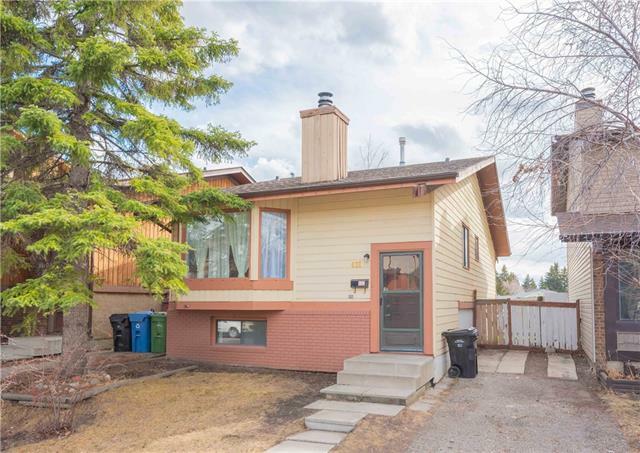 Description: The home at 280 Whitewood PL Ne Calgary, Alberta T1Y 3N4 with the MLS® Number C4222244 is currently listed at $390,000.